Home Food Are You Ready For A Summer Picnic ? Summer has just started, how about being out in the sun with friends for a Summer picnic? 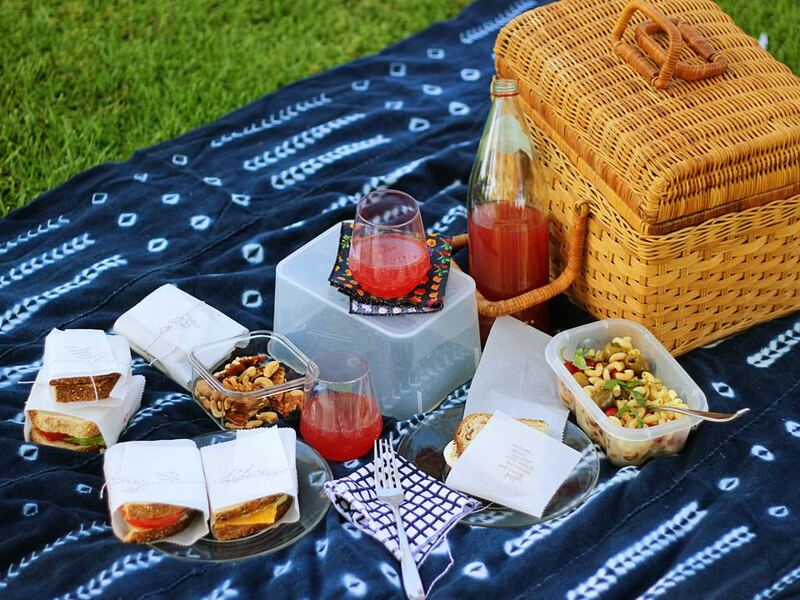 There is something so nostalgic about going on a picnic, reminds us of the time when we were kids sitting on a lawn under a canopy of trees with lots of food and drinks, running and playing around. Just enjoying the simple joys of life. Why not relive those memories? Get set for a Summer picnic and the first thing we need to figure out is what to carry! So get ready with your picnic blankets or a big chatai will do, knives come in handy to cut fruits, some seasonings like salt and pepper, napkins and small kitchen towels to clean the mess, bottle opener to open the bottles of beer and breezers etc., board games for entertainment and thrash bags to clean all the mess and keep the environment clean. But the main thing to carry is the food! It should be easy to carry. Here’s a list of the perfect picnic food. Water the most important drink to keep you hydrated through the day, beer and breezers or a bottle of wine. You can carry some bottled beverages and some homemade coolers and a big ice bucket to keep your drinks cool. Chips, peanuts, dry fruits and some snacks like samosas to munch on with your drinks while there is still time for lunch. No one can resist this snack and a perfect item to start your picnic with. A very welcoming start for your picnic, you can carry some salads which are easy to carry along there are so many types one can carry from and some finger food along with it. Whole cucumbers, tomatoes and carrots can be cut at the picnic spot. Fruit salad is another healthy dish to carry and is perfect for a hot summer outing. Sandwiches are one of the most important and classic picnic treats, there are so many variants of sandwiches you can carry and is very easy to carry for the outdoors. The perfect sandwich for Summer is the cucumber and cheese sandwich. It’s refreshing and light. 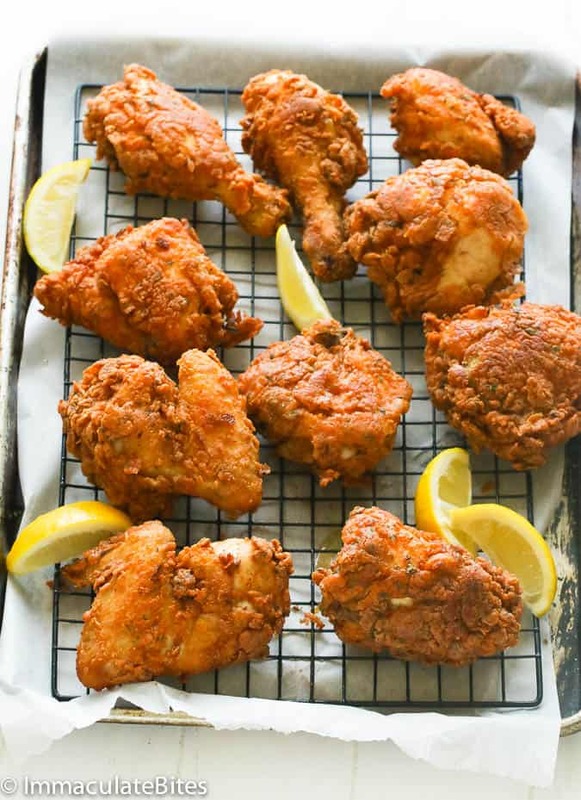 Easy to carry this favourite picnic food is loved by all non vegetarians, fried chicken and boiled eggs are a must have for all picnics. For the vegetarians there are options of different kinds of pakoras and fries to select from. Desserts are the sweet ending to a perfect summer outing. Cakes, cookies, tarts and other easy to carry desserts or a few bars of chocolates will do. These are a must to enhance the mood and a treat for the sweet lovers. A picnic is no fun if you don’t play some games so carry a ball or a frisbee that will encourage you to run around after all the yummy food you’ve eaten! And when it’s time to head home remember to clean up the place after your picnic.